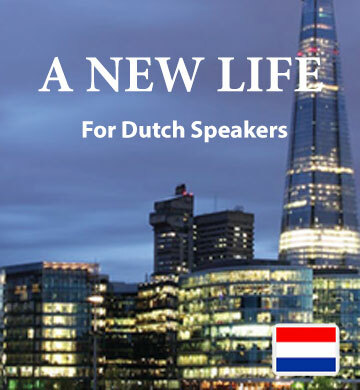 The second downloadable book and audio track in the Easilang series for Dutch speakers is called “A New Life.” In this volume, you’ll read about an adventurous couple who immigrate with their young family in search of greater opportunities abroad. As they struggle to overcome the challenges of life in a foreign country, you’ll be caught up in their story. Your understanding of the large and useful vocabulary introduced in each chapter will naturally grow with each reading, offering you a sense of confidence and comfort in the English language. Included in your download is the Easilang mobile app, to facilitate your study even on the go through your smartphone or mobile device.